The Newcastle United Blog | » Is This Newcastle’s Third Kit For Next Season? Is This Newcastle’s Third Kit For Next Season? We still don’t know what Newcastle’s third strip will be for the coming season – but here’s a possibility – sent to us by reader toonarmydownsouth. Well it looks bright enough, and it reminds us just a little of those yellow away strips we wore in the Championship. Ha beat ya to it Ed!!!!!! Shola may have to leave? Hmm, o kay, no comment. HBA looks good in a bra? Well, yes, but he’s also our Messi. Thanks for the reminders there ED. New Neymar from Brazil in our sights? Now we are talking! Have nothing against France (in fact the future France team will be… Newcastle United!) but we need that Latin American skill-grit-magic. Bent-style players are a bit old school these days. And the kit? Go, Wonga! knew i had forgotten a couple. Yeah Indian and I forgot Dembele. Cabaye not in the squad for tomorrow’s game against F.C. Braga – is that him on the way out??? indian wat time does the psg match start n wich channl? Yak, not keen on that top at all. so does this mean it will be shown world wide?? 5 years ago he would have been the new Robinho. Has Kinnear gone on another holiday or something???? 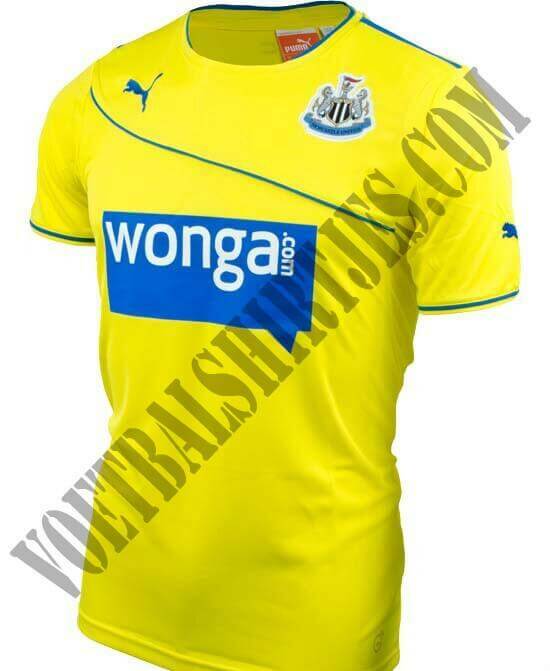 Will the wonga characters on the tele be wearing the toon shirts??? True that. I wonder how many Brazilians there are these days in the PL… Anyone know? Wonga blue all over the place…. Just a matter of time until they take away United or FC and replace it with Smurfs. How much did the Mackems pay for Danny Graham?..I posted on here that he was signing for Blunderland a month before ..he did ..got the Huddlstone info from same ex player…Huddlestone might have been ok for us at a push . Sandro, Paulinho, Fernandinho, Anderson, Rafael from top of my head. Snodgrass is a real grafter and decent winger imo…If you want honest reliability and ability he’s a decent shout , dontcha think ? Shane Long is from the same school of grafters with half decent ability..the afore mentioned are stayers who won’t let the side down . solid bloke’s. would’nt say no to the pair. I like this ! a lot. A kind of Borussia Dortmund vibe to it. Cabaye ..any club with a bid over £30 million quid can talk to us ..otherwise don’t call…Any Club making a move will now know Its an expensive phone call to make. Wierd I forgot those other guys though. your defense there has a problem I think. 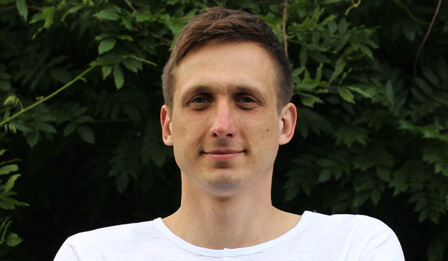 Debuchy, mbiwa, colo, haidara or santon. Anita further up the field. Taylor, bench. Online..Do you reckon Ashley has premium phone lines running to SJP these days? Every little helps and all that. Why Change the team for 1 man? Everyone knows I’m always right, follow me on twitter indykallia!!! We have a very good team on paper ..2 additions to the team/squad could see us shaking the top 4 all season…and then who knows ? 2 top players who would get us there are Menez and Alderweireld .. I’m dreaming ..I know … but what if …? Ibizatoon HI mate ,,, ltns..